Greetings CTM Supporters and Partners! 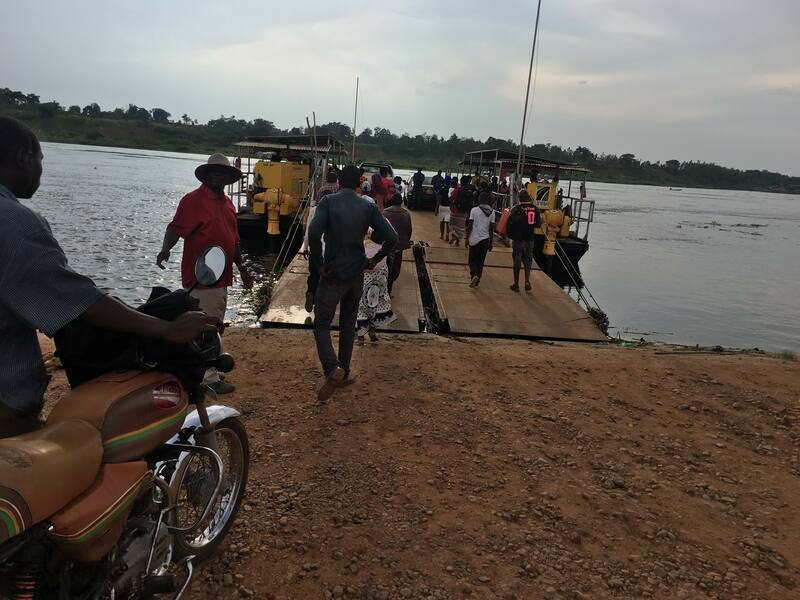 Our last update to you was August 13th, when we shared some early news and photos of Transform Uganda IV, our forth big outreach into the jungle villages of Uganda. We have some amazing stories to share with you all, and since there are SO many stories, photos, and videos, we thought it best to bring you the news in a multi-part series. 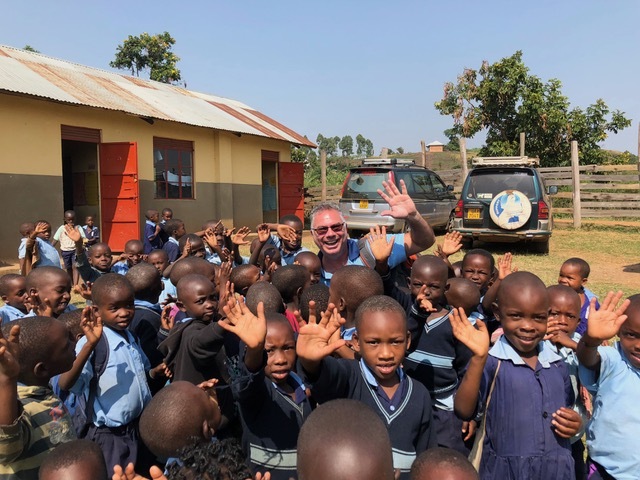 So this is Part 1 of 4, the experience and report from Mike Parker, CTM board member and project lead, also a pastor and member of eTeamGlobal. 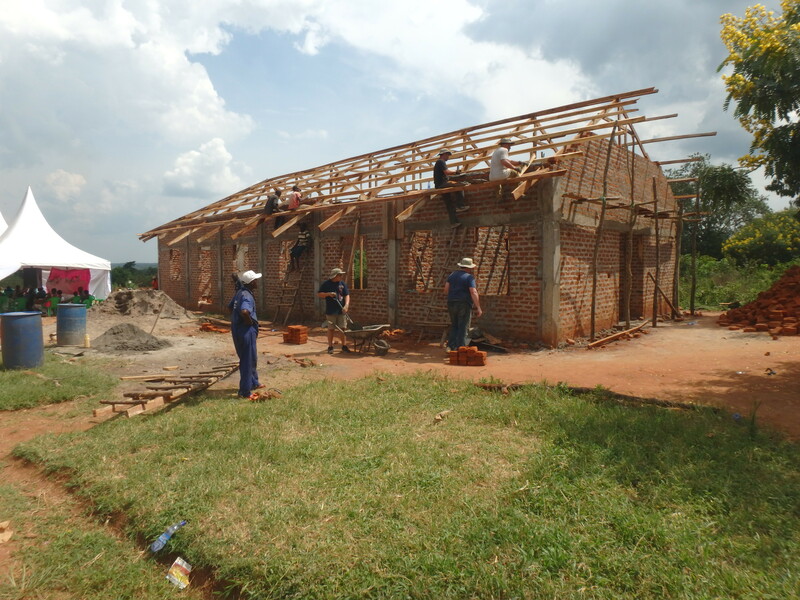 Our fourth Transform Uganda mission took on a different look this year, but the results continue to glorify God! 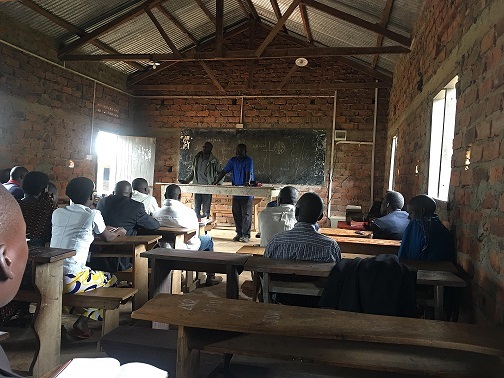 Transform Uganda 4 was a modified version of previous missions and included a Pastor’s Conference, Jesus Film Team, a Medical Team, and a Village Team to minister to men, women, and children in rural villages across Uganda. After four years of Transform Uganda missions, I am amazed at what the church the Lord has built and sustained in the Busoga region of Uganda. In that time, CTM and ETG have worked together to plant 35 churches (this is in addition to the nearly 100 churches that CTM has planted since 2003, all throughout Uganda). Today, all 35 of the recent church plants are growing, standing firm, and starting other church plants in nearby villages. The sight of these church plants in villages where there had never been a church before is a wonder to behold. 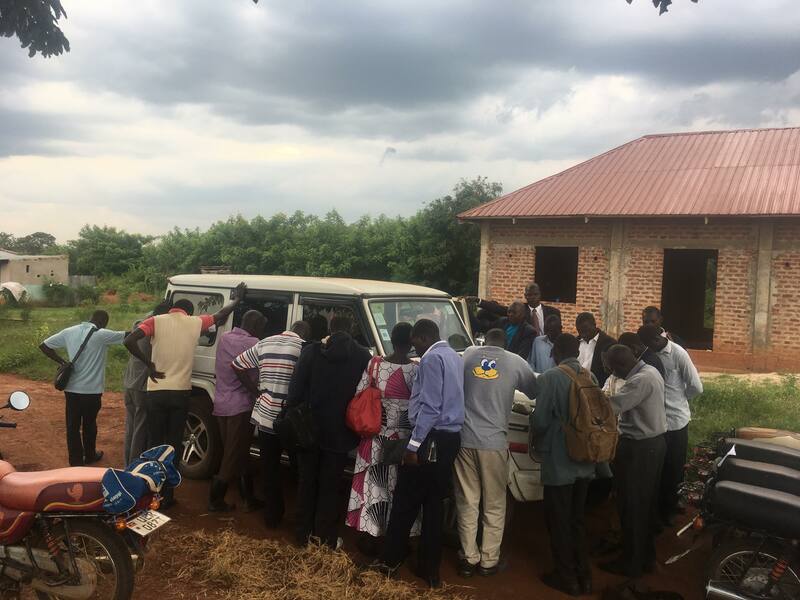 From the northern region of Uganda where villages have little in the way of material comfort and resources, much was given as the 35 churches tithed to the feed the TU 4 teams as well as the pastors attending the conference – a total of 125 people. They raised almost 500 pounds of maize (of which 271 was sold to purchase other food items), 254 pounds of rice, 2 goats, 10 chickens, and 200,000 Ugandan Schillings (approx. $55). Their sacrifice of giving and tithing to the Lord’s work reduced our mission costs by over $1,000! The Fruit of Transform Uganda IV was Amazing! Our Medical team treated 2,171 souls, and of those, 59 received Christ. 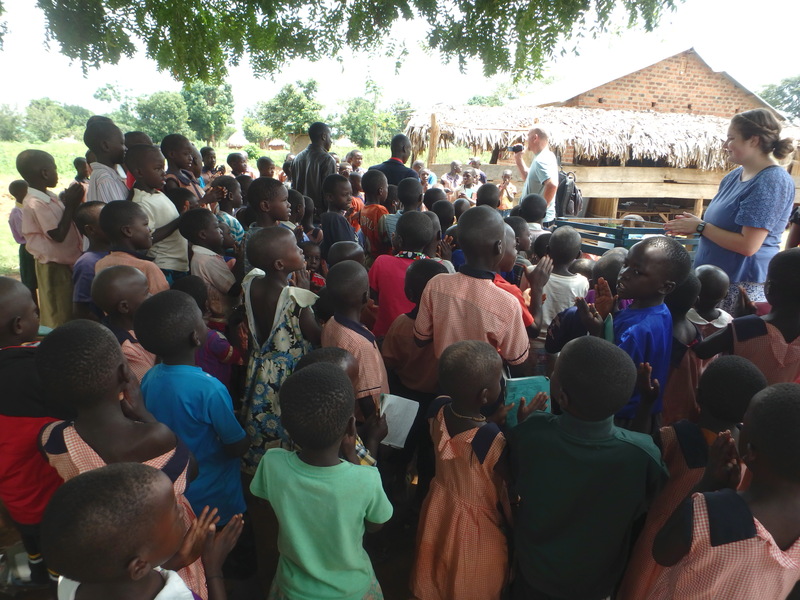 The Village team ministered to a total of 1,194 souls, and of those, 281 men, women and children prayed to receive Christ. The Jesus Film was shown to a total of 950, and of those, 77 people received Christ. 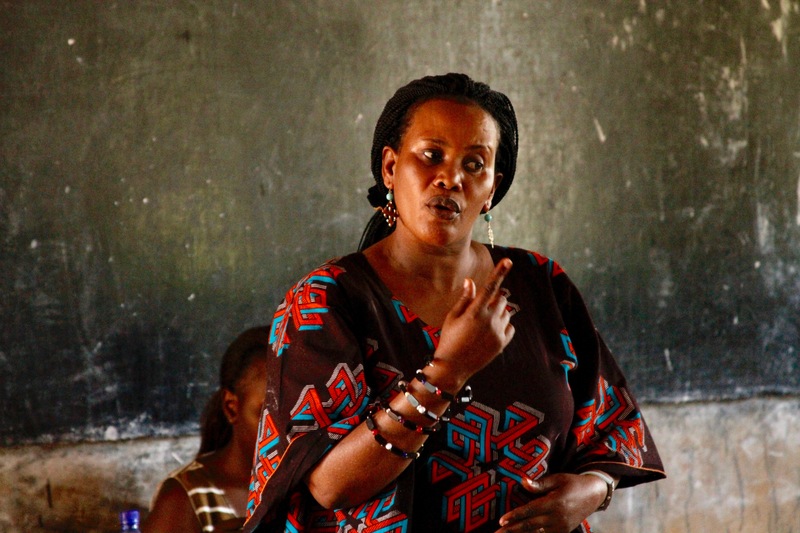 During the short two week period of Transform Uganda IV, a total of 417 received the Lord Jesus Christ into their hearts, and were born again into the Kingdom of our Lord! Praise the Lord! An by ministering to and building up their pastors, we have continued the Lord’s work of helping these churches to grow and further prosper. More of this Series Soon to Come! 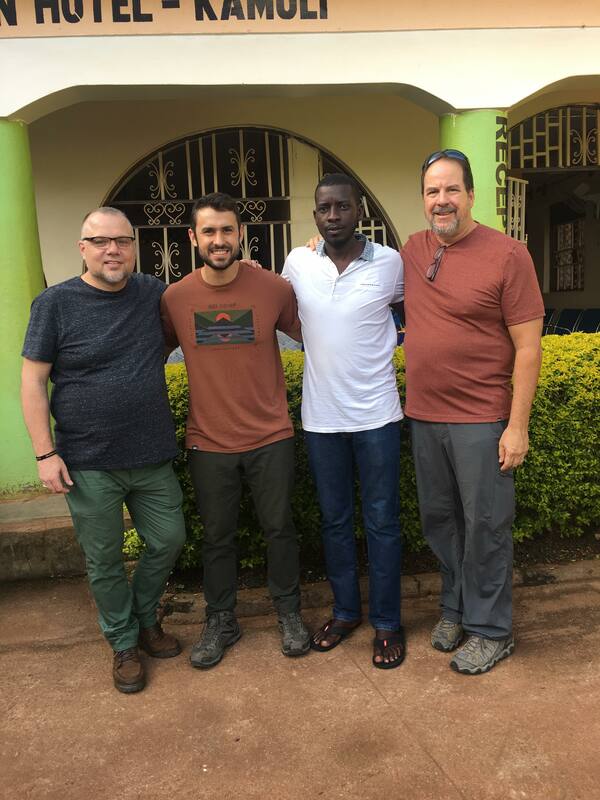 In update #2 of 4, we will have a story from Pastor Brad Nassif, of Calvary Phoenix, and Chris Magezi, regarding their trip to Wangobo. 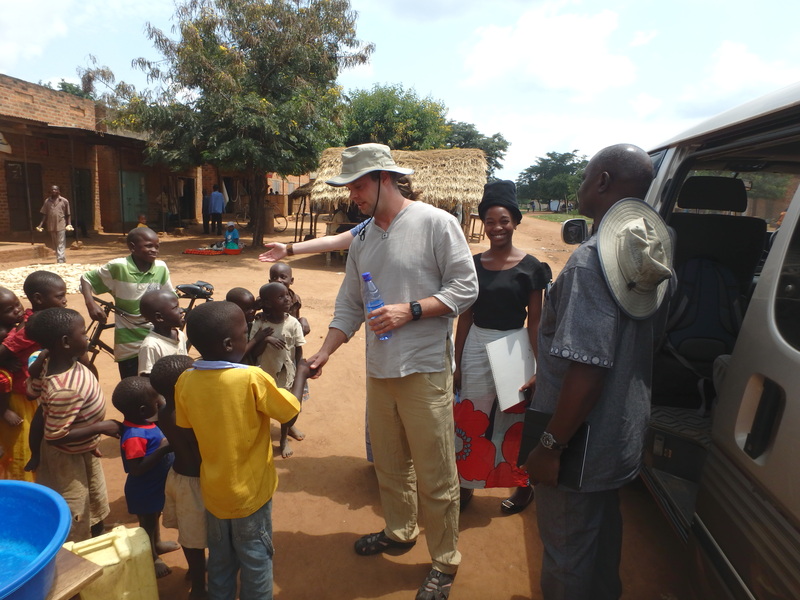 This is a remote village in north Uganda, and a first time mission experience for both. To their amazement, many received the Word with gladness, and received Jesus! Watch for this coming update. 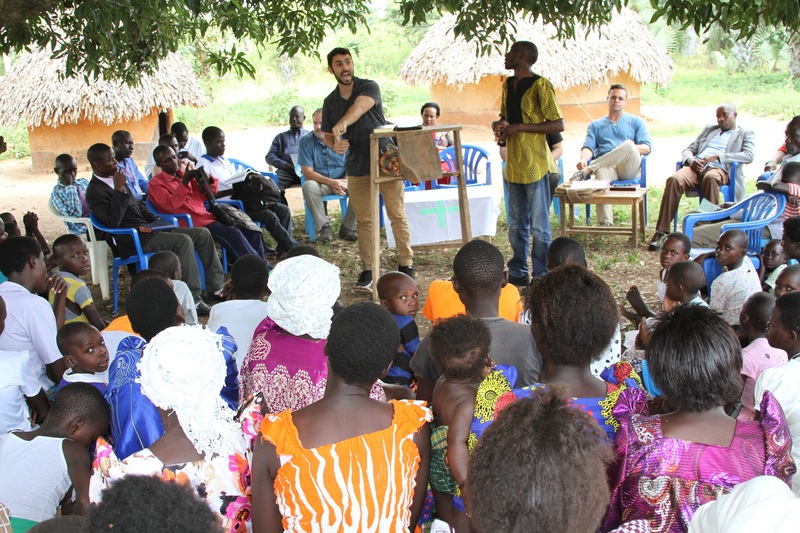 In Update #3 we will share the experiences of Pastor Zach Papuga of Calvary Phoenix, and his participation in the pastor’s conference in Kamuli. Update #4 in this series will feature summarizing comments from Dan Noel, President of CTM, and Arthur Magezi, Founder and Executive Director. Above are some photos to share with you, from the hand of Moses. More will be coming, as well as a full story, from Dan Noel as soon as he recovers from “jet lag”. 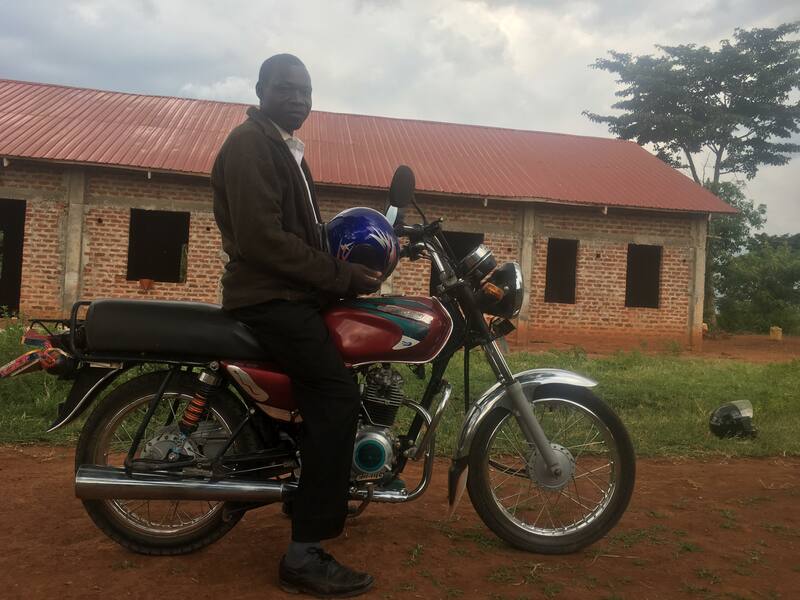 Mid July 2018 – Motor Scooters Delivered to Grateful Pastors! 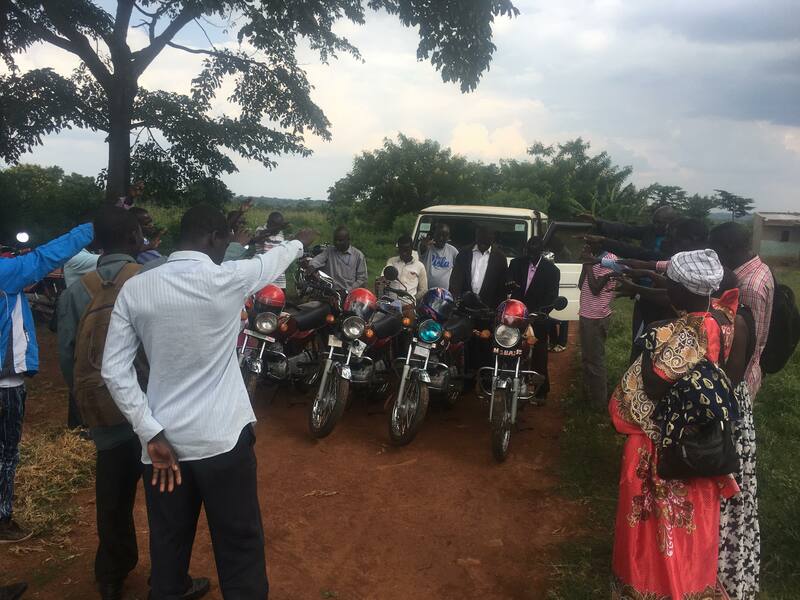 Motor Cycles Delivered to Grateful Village Pastors! 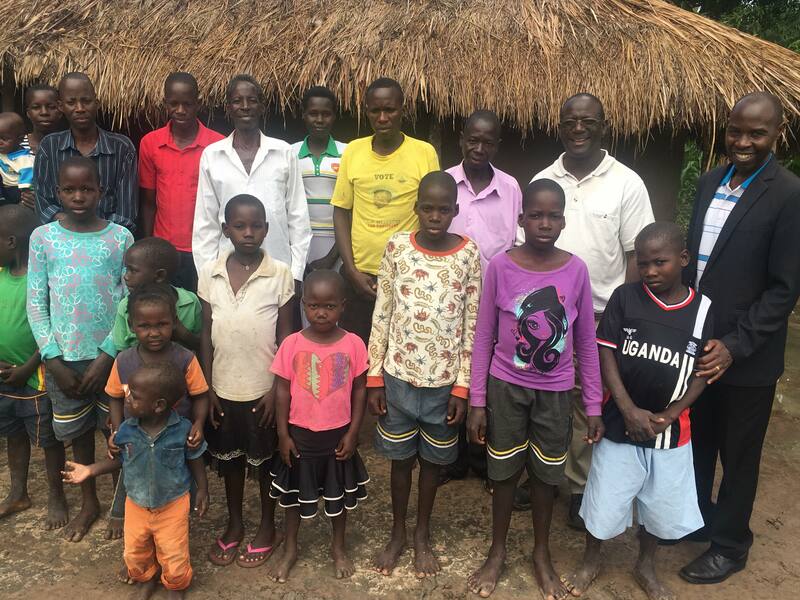 July 27, 2018 update: Moses Magezi, our faithful servant and project lead on the ground in Uganda, has provided us with an update on the use of some of the funds we raised at the CTM special event we held in June at the home of Dan and Ann Noel. As you recall, during the June event we were able to raise donations for the work of CTM in Africa. We noted during the well attended event (we had about 7-80 people attend!) 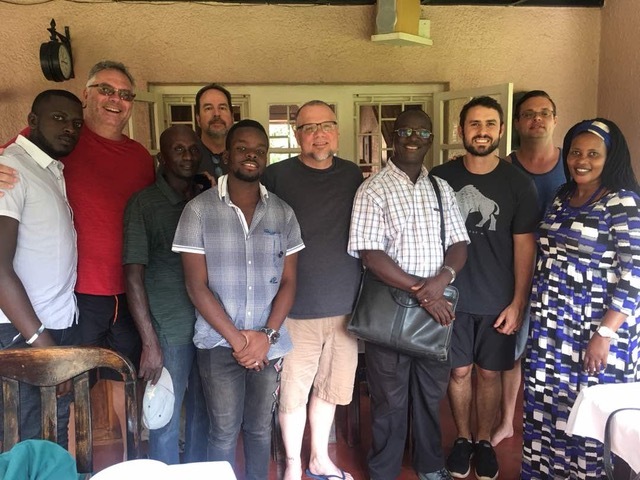 that CTM is entirely dependent on donations from faithful friends and supporters – here in the U.S., and well as to some degree in Africa and elsewhere. Among the needs mentioned was the need for pastors of these small back country villages to have some form of transportation (other than walking) – to get around the village, go for supplies, and minister to their flock. 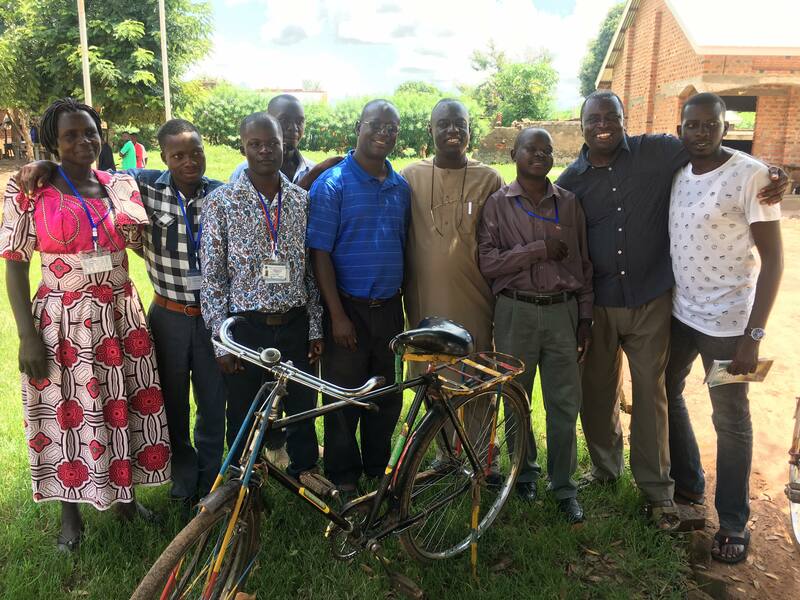 As you have seen in previous blogs, we have been providing as many bicycles as we could afford to pastors in the villages. But some of the larger jungle villages with 100-200 people really calls for a small scooter for the pastor. Please see the photos included that depict the events that took place at the meeting in mid July at the Nabigaga church. The pastors received the motor scooters with great joy. These scooters will allow they to: visit local church members; go for suppliers into the local town, or run an urgent errand. Notice how the local churches pray for the pastors, and over the motor scooters, as they received these gifts of transportation from our CTM supporters. These pastors are from the same churches we have been visiting over the past 3 years, helping them establish their church, equipping them to teach their members about the Lord, supplying them with materials, enabling them to get access to fresh water when and where we can. Above you can see the pastors with the 4 scooters, and the church members and leaders praying for them as they get ready to be on their way. 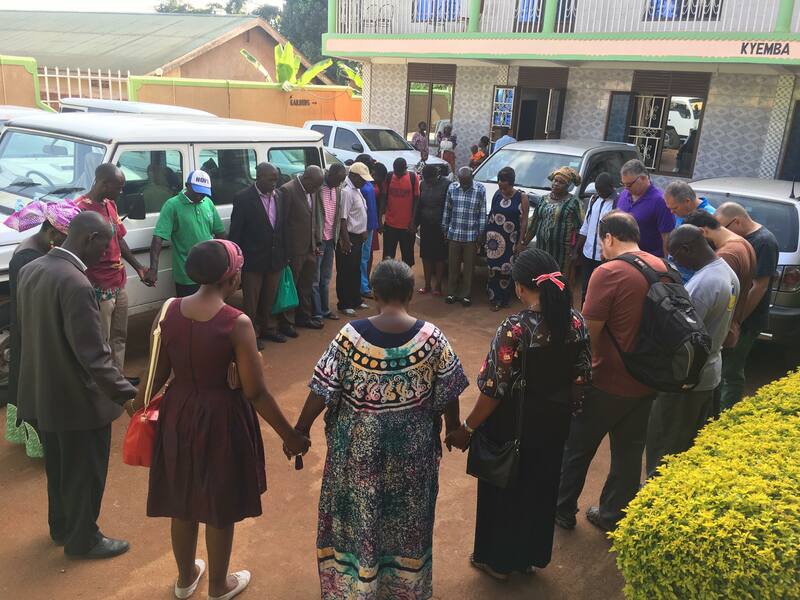 On the right you can see how the church pastors and members assembled are IN prayer over the CTM vehicle, and for Arthur and Esther, Moses, and others of the local CTM team as they get ready to be on their way back to Kampala. One of the local church leaders also prayed fervently that the motor scooters would be blessed, and the pastors who rode them would be looked after by the Lord of all Creation. In the video enclosed you can hear her prayers as all listened and joined as one. 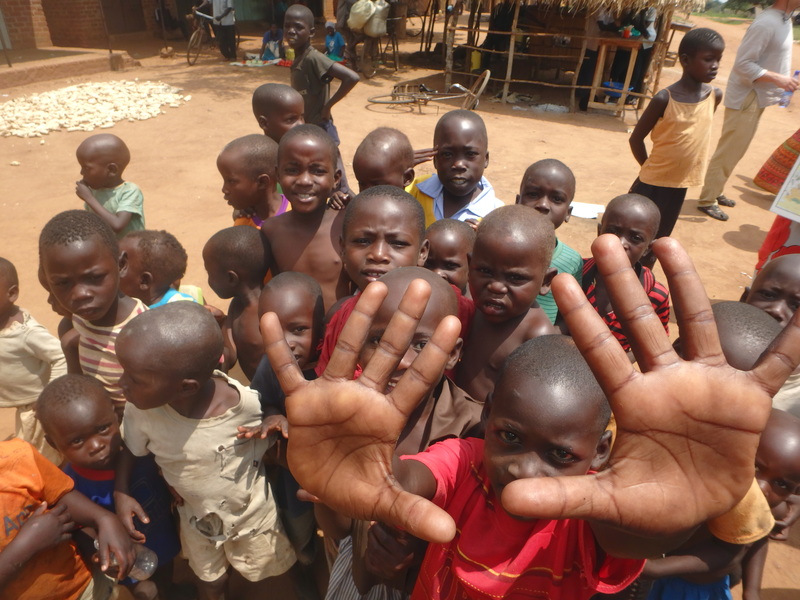 In closing, we want to thank you for your generous hearts in giving to make the work of CTM in Uganda possible. You are the members of the body of Christ that have made this possible through your giving. Now these pastors can tend to their churches, and be much more effective in ministry. Just wanted you all to know that brother Arthur has returned to Uganda, after a very successful visit to the US – to Southern California, Phoenix Arizona, and Portland Oregon. In the photo on the right you can see Abbigail on the left, Arthur, and his wife Esther on the right. 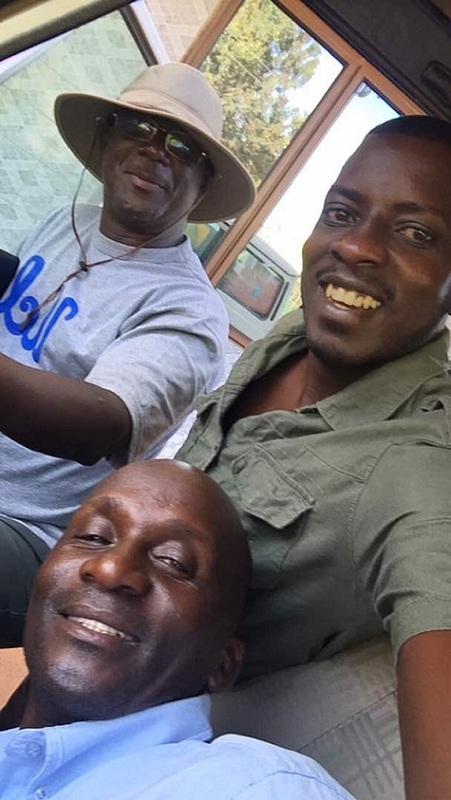 Arthur was able to accomplish a number of goals on his trip to the U.S., prior to our major outreach planned for August – “Transform Uganda IV”. 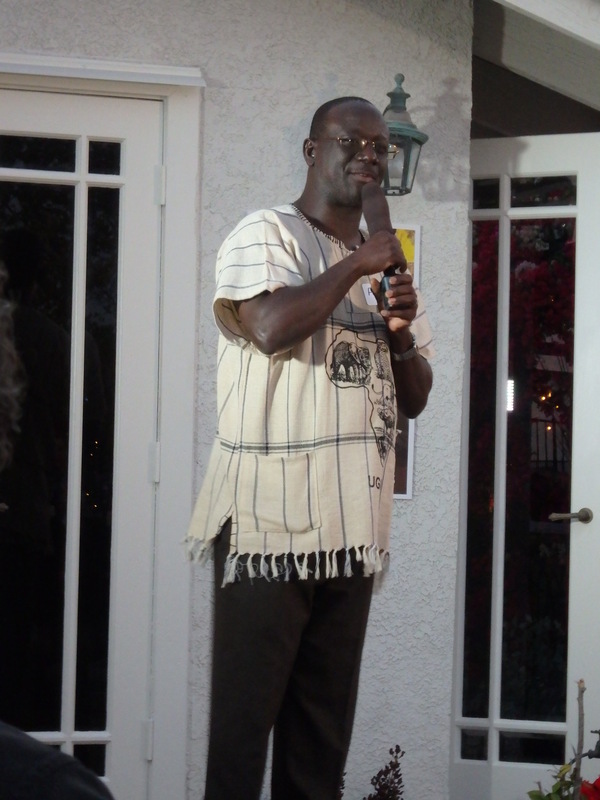 We held the “Taste and See the Lord is Good” fundraiser in Lake Forest, California, and Arthur spoke at this very special event that was attended by about 70 people. Supporters and visitors received a first hand account of what God has been doing in Uganda through CTM – thousands ministered to through the preaching of the Word, hundreds across dozens of villages committing their lives to the Lord, thousands treated for sicknesses, clean water wells provided to villages, and shelters provided to those that had little shelter, Thanks to God’s blessing this event, CTM was able to raise funds to purchase motor scooters for 5 regional pastors; provide for pastoral support; continue to fund monthly outreaches during 2018; and prepare for our TU4 outreach in August! 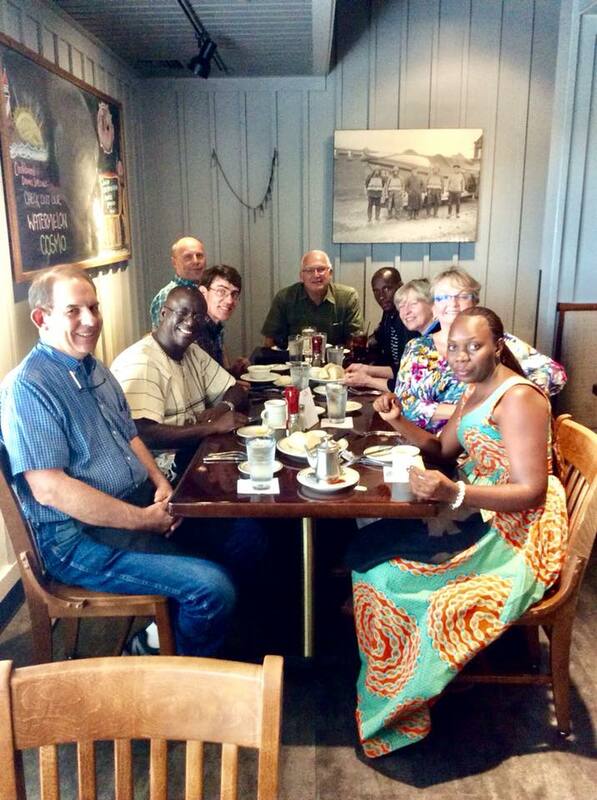 Arthur and CTM board members were able to meet with the leadership of Calvary Chapel Bible College, in Costa Mesa, California, to discuss how CTM might send regional pastors from Uganda to Calvary Bible College for formalized education in biblical studies. Calvary Chapel Community Church, Phoenix – Arthur was welcomed by Nathan Walters, and met the leadership of the church, sharing the vision and mission of Christ Transformation Ministries. 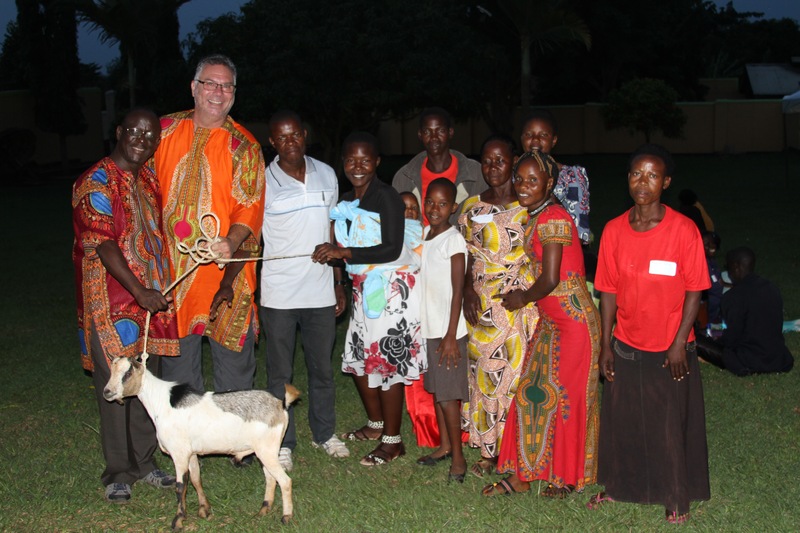 CC PHX has decided to send several pastors to participate in Transform Uganda IV! We are so excited about their support! CTM also has two regional leaders enrolled at Multnomah University in Oregon, allowing the first of these regional pastors to receive in-depth biblical training. 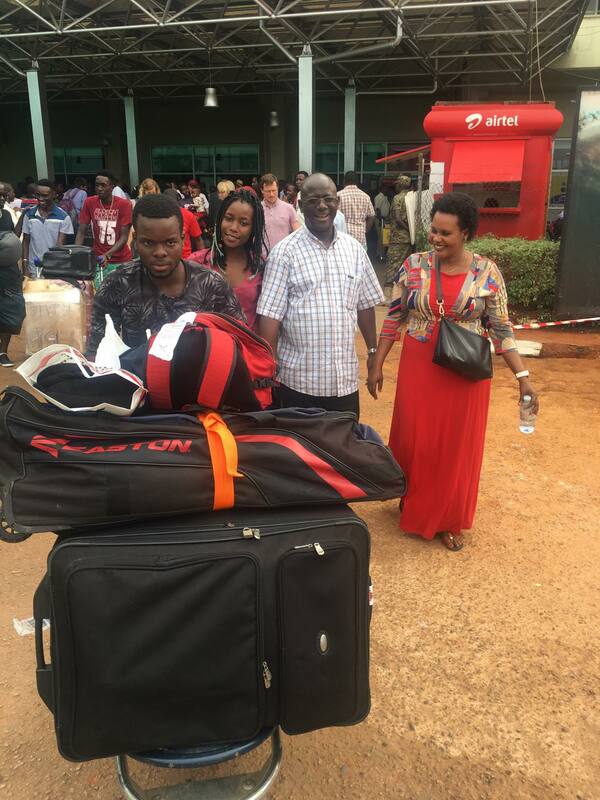 We look forward to having them back in Uganda, to share the knowledge and wisdom they were able to acquire while engaged in their studies. Stay tuned for more on TU 4 as well, since July is “preparation month” for our big outreach in August! I wanted to give you all an update on what else has been happening so far during June 2018. 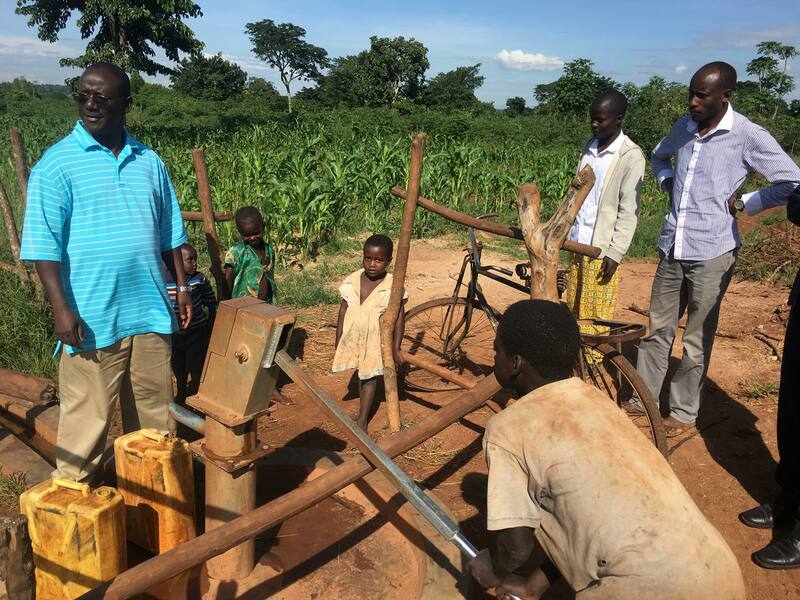 The Borehole has been Completed! As you know from an earlier post, the well (borehole) on Arthur’s home property had run dry earlier in the year. His family was without water (11 children), and so the situation became desperate very quickly! 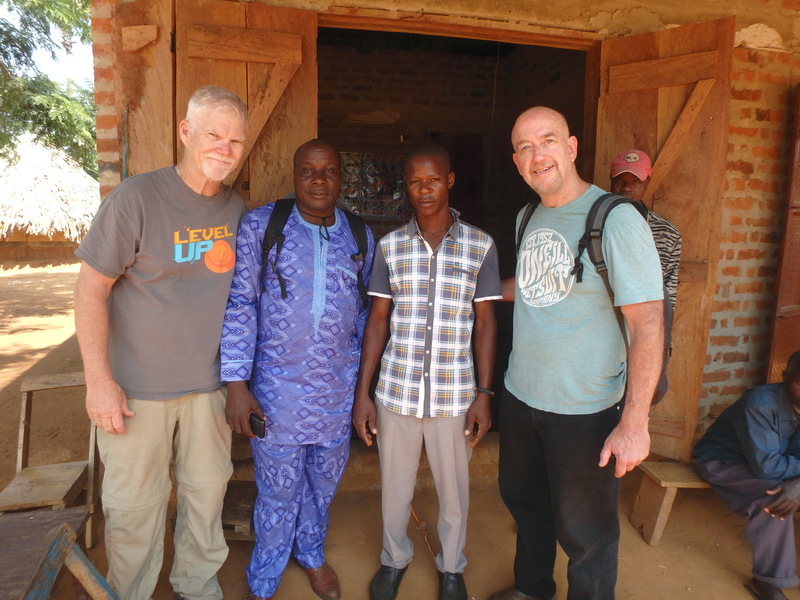 CTM U.S. raised funds to truck in a water tank, and supply the family and our lead pastor with water for 2 months while we worked on raising funds to drill a deep well, and provide a permanent solution for water. To speak to supporters at the CTM “Taste and See” fund raiser on June 2nd. This was a fantastic event, and you can learn more about this by visiting our home page, checking out the photos, and reading an earlier blog entry. 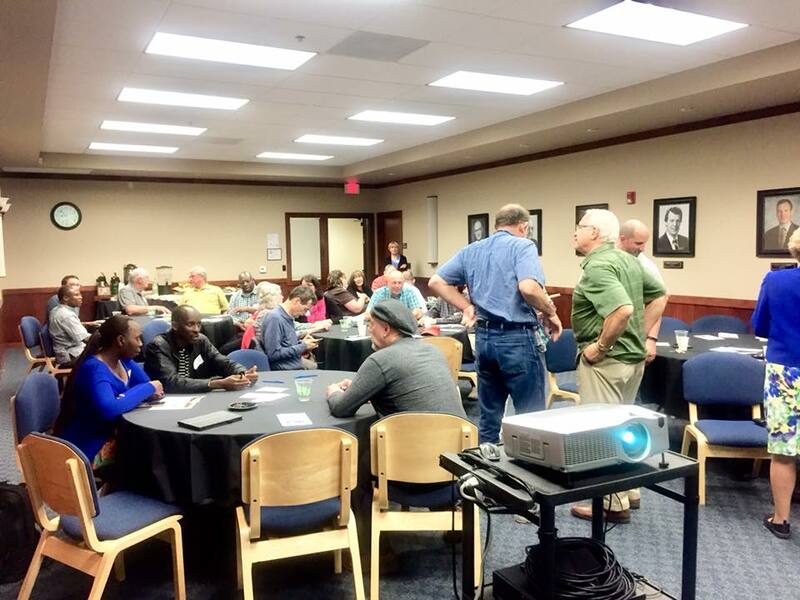 Attendees heard from Arthur the latest news about CTM’s work in the Ugandan villages, as well as hearing from others that have visited Uganda and participated in CTM missionary outreaches. 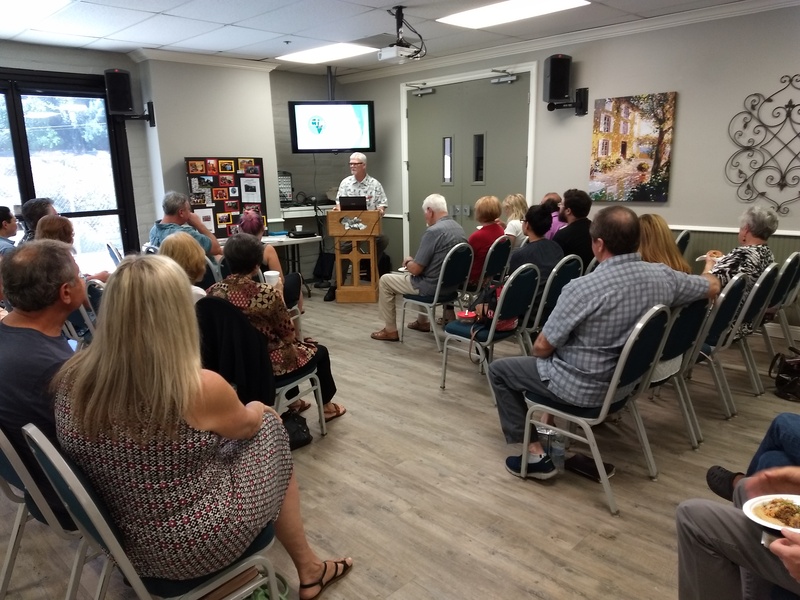 To visit small groups in Southern California, in particular groups affiliated with Saddleback Church, Calvary Chapel Mission Viejo, Calvary Chapel Costa Mesa and Crossline Church. 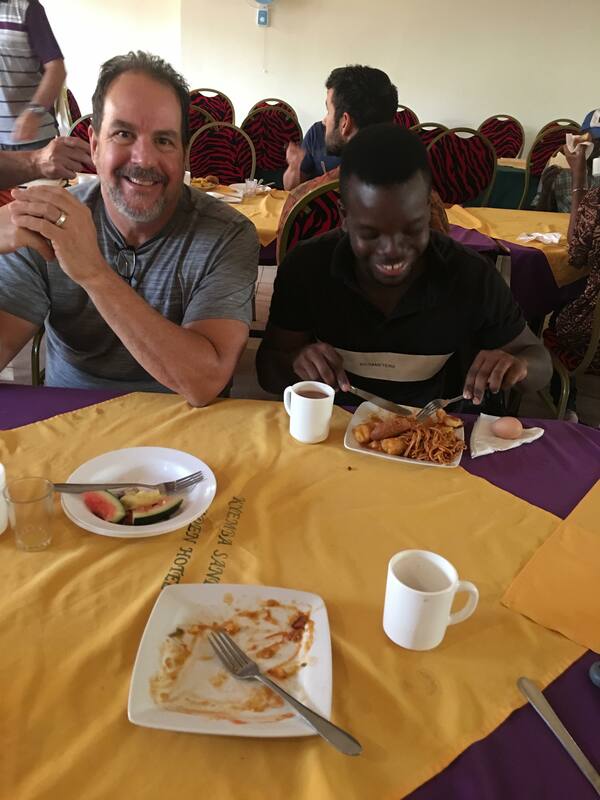 Arthur has already met with several small groups in homes, given them a personal update on CTM’s work, and ministered to each of them in a very special way.We also took a special trip to Calvary Chapel Costa Mesa, the original Calvary Chapel Church. By the way, this church started in the latest 60’s as part of the “Jesus Movement”, with many thousands of young “hippies” coming to the Lord through its ministry. We visited the Chapel Books Store, picked up some bibles to take back to Uganda, and met a young man by the name of Phillip Yeah who kindly put us in touch with the directors of the CC Bible College. We are hoping to arrange an appointment to see them in June, to see how we might be able to enroll 4 of our regional pastors in CCBC. Please be in prayer for this meeting! 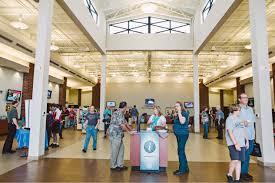 To visit Calvary Community Church in Phoenix, Arizona. Calvary Community is a large (about 12,000 members) Calvary Chapel affiliated church located in the growing metropolis of Phoenix, Arizona. It is very missions oriented, and a Bible teaching church. 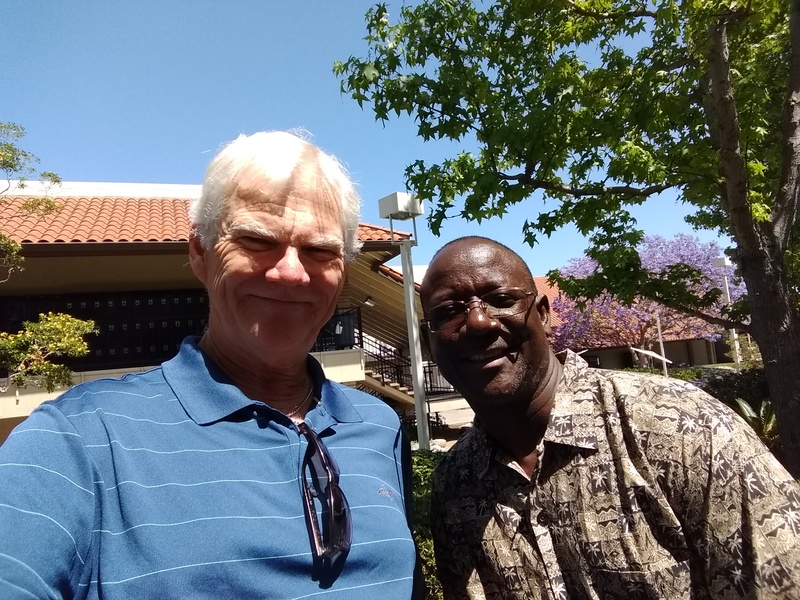 A member of Calvary Community – Nathan Walters – went on the TU3 outreach in 2017, and was so taken with CTM’s work that he invited Arthur to meet with the pastors at CC Phoenix. He did so, and they were very receptive to the work of CTM in Africa. They are now planning to send several pastors to Uganda this August to participate in TU4, and see how they might become more involved. Praise the Lord! To visit Portland, Oregon, where Arthur plans to attend Multnomah University and work toward completing his doctorate in ministry. Arthur is nearing the end of this task, and will shortly receive his doctorate, and publish a book on how each believer should develop his/her ministry. He also will be visiting local churches in Oregon, as well as our partner eTeamGlobal and their support team. As you know, CTM had planted 42 small churches in the last 3 years alone (over 150 if you go back to the early 2000’s). To ensure these village churches grow, we need now to focus on how best to grow and develop the pastors of these village churches – spiritually, socially and economically. So they can minister and develop their individual church bodies. 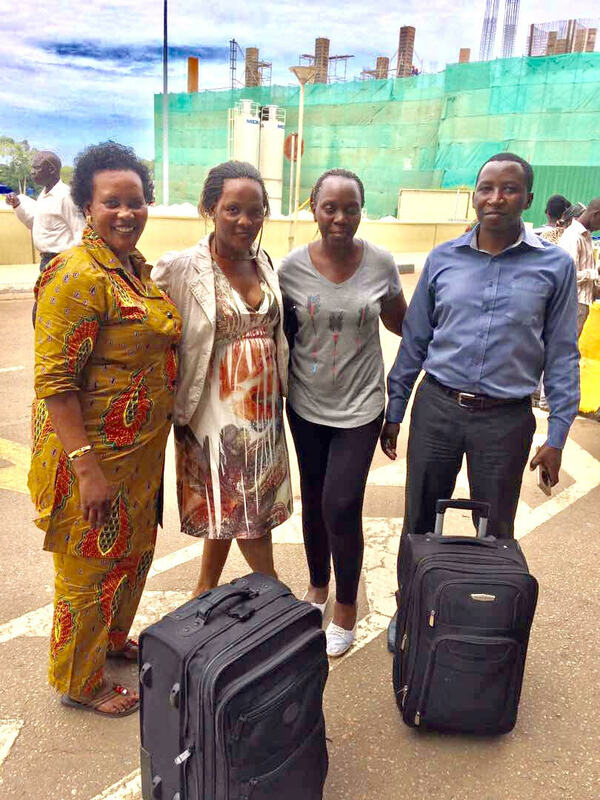 To this end we have brought the first of these regional leaders – Naomi Migabi, and Alan Ntwiga – to the U.S. to begin in-depth biblical training. The are now in Portand, beginning their education, and we hope to enroll them in a bible college soon so they can begin formal education in God’s word, and in the ministry. 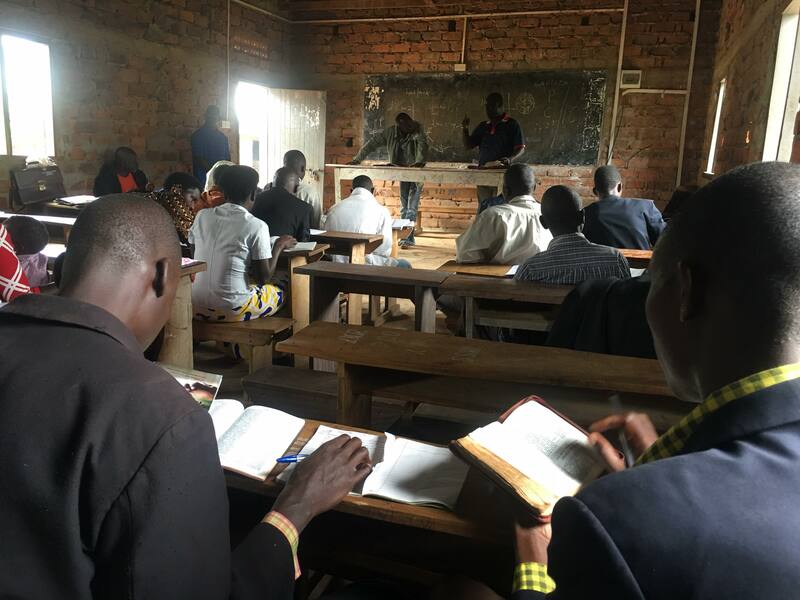 Our goal is to enroll them in formal bible college training, so they can go back and become the regional pastors we need in the various regions of Uganda. As this strategy begins to take shape, Arthur will move more into his executive director oversight role of the churches, providing overall leadership – and regional pastors will be focused on teaching and developing their pastors in each of their regions. Please be in prayer for these new regional pastors, and give as the Lord leads to their support and education. CTM Monthly Village Outreaches in Progress! 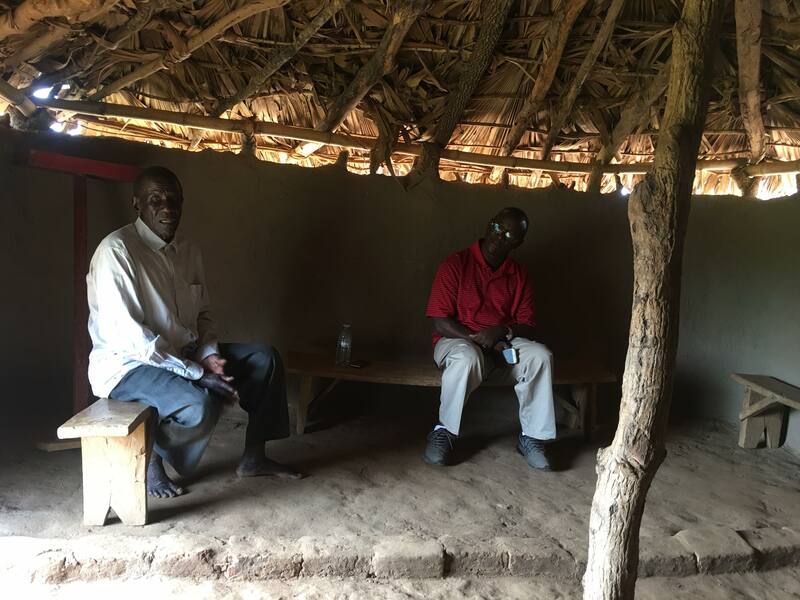 Moses Magezi, and project lead for monthly village support, reports that the CTM team visited several villages during late May and early June (Arthur was on some of these trip, before his departure to the U.S.). Accompanying Moses was Rev. Ezekial Dachomo from Nigeria, Ivan, and Monday. 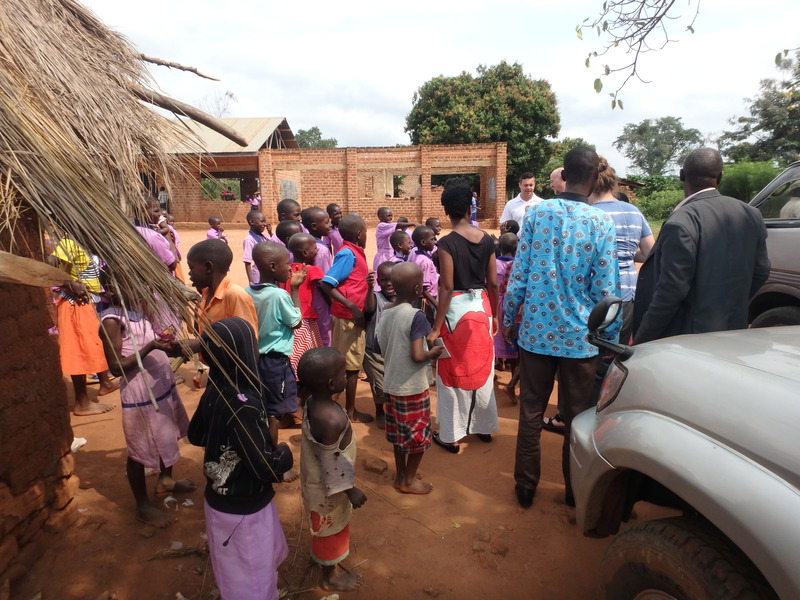 Some of the churches visited included Buwangala, Bulondo, and Kisanga. The roads were not easy to pass according to Moses, but he says “by the grace of God” we made all the trip successfully. Thank you all for your prayers and support. Please continue to pray specifically for safety for Arthur in his travels; for the new village churches, that God in His might may continue to watch over them and protect the people; for our new regional pastors, that God would open the right door to a bible college for them. And for wisdom for CTM leaders. CTM Celebration June 2nd in Lake Forest! Participate in an intimate evening of gathering, growing, and giving with Ugandan Pastor Arthur Magezi. Enjoy a unique experience of music, wine tasting, Ugandan Shopping, and a silent Auction. Hors devours and Refreshments will be served. Space is going fast, and you don’t want to miss this! Email RSVP by May 14th to EventCTM@gmail.com, or call NOW (949) 305-3544 to reserve your seat and receive directions to the event! Here is a link to a short video of a trip I took to south Uganda in late July 2017. 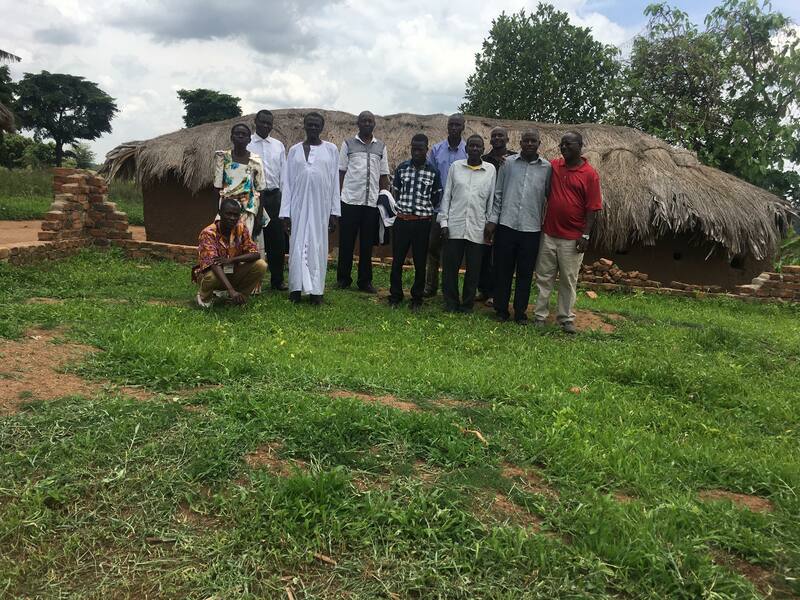 We visited the home of Ignatius, who is a senior pastor of 3 churches in the southern region of Uganda. The video shows his home, which is a nice structure built in the hills. He runs the home entirely on solar! Artur and I stayed there a night, and he showed us aroud to several of the local churches. Ignatius is an amazing servant of the Lord. He planted these churches after Arthur introduced him to Jesus years ago. Now the three churches are thriving, each with their owne pastor and small congregation. In addition, Ignatius founded a school in the region because there simply was none! He took from his own meager earnings, and started the school for children from scratch – which has now grown for about 400 children, with a headmaster and several teachers. My what the Lord can do when you lean on Him! “cluster” of village churches to follow-up with on a monthly basis. To be successful in building up these new churches, we need prayer partners and financial support partners. Please keep our three regional teams in your prayers – to be protected on their monthly journeys, to have the bibles and training materials they need for each journey, and to be blessed and fruitful in their mission. Please please consider being a monthly CTM financial support partner. 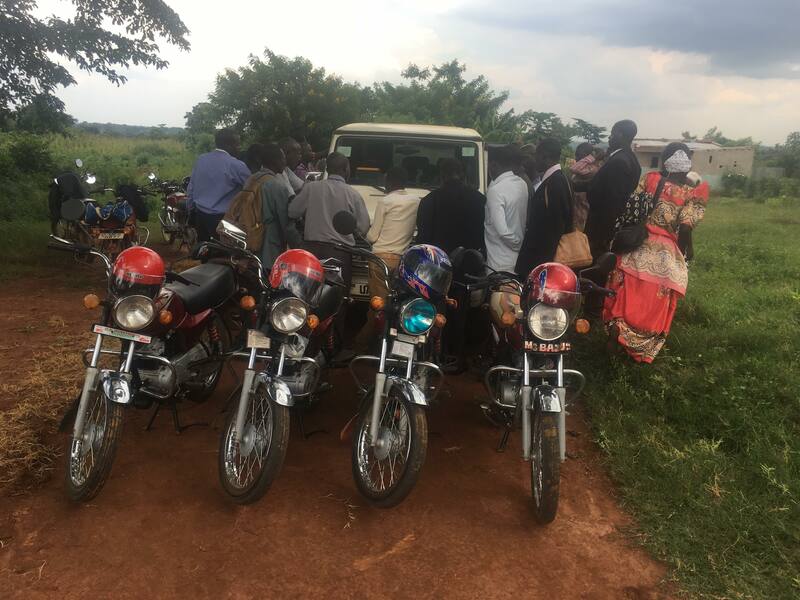 We desparately need regular monthly financial partners so that bibles and training matterials can be purchased, fuel can be put in the scooters and the CTM truck, and provisions can be made available to these teams who are going out to the new village churches. We also need bibles for believers, support for village pastors, etc. Visit our Donate page to become a regular CTM support partner, or our Get Involved page to donate monthly for a specific purpose. Even if you can pledge $10, $20, or any amount, that will be greatly appreciated! As a special thank-you, we will send every monthly supporter your choice of a CTM cap or T-shirt!